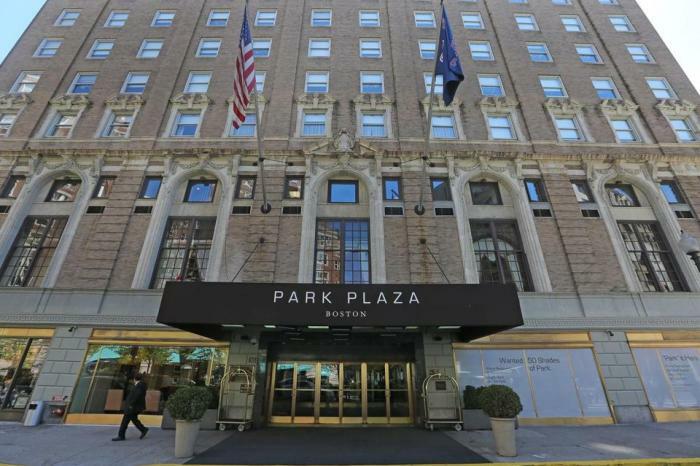 When the Statler Hotel, now the Boston Park Plaza, opened in 1927, it was the largest hotel in New England and the first in the country to offer in-room radios. For decades, the union property was the epicenter of Boston’s Democratic political scene, frequented by presidents from Franklin D. Roosevelt to John F. Kennedy. Other famous guests included the likes of Winston Churchill, Harry Truman, Barack Obama, and Fidel Castro, Microsoft founder Bill Gates, legendary athletes Muhammad Ali and Larry Bird, and cinema greats Judy Garland and Spike Lee. 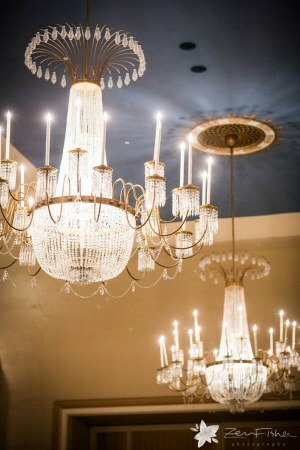 Prestigious guests sat under Baccarat crystal chandeliers at events in the hotel’s opulent Versailles-style ballroom. 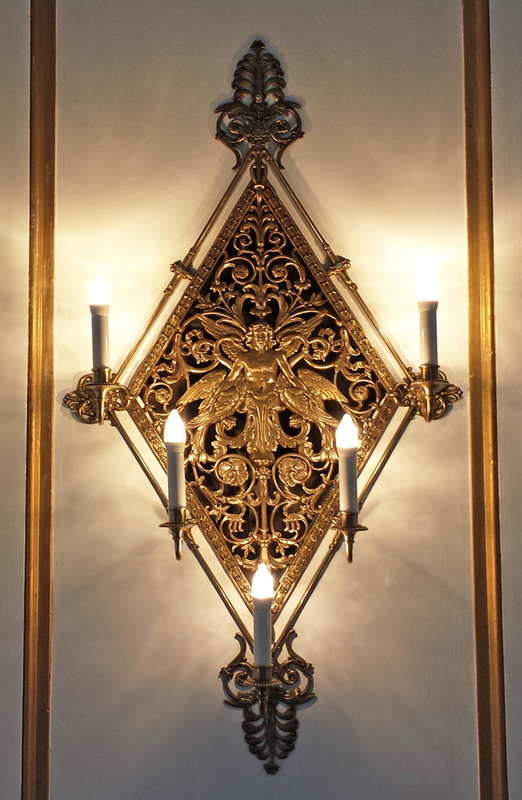 Over the decades, those brilliant chandeliers lost their lustre along with the rest of the hotel. 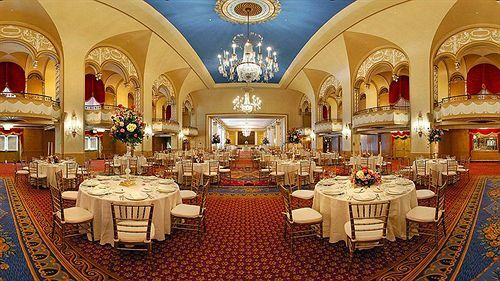 As one of the 3 largest hotels in Boston, the property was expensive to maintain and fell into disrepair. 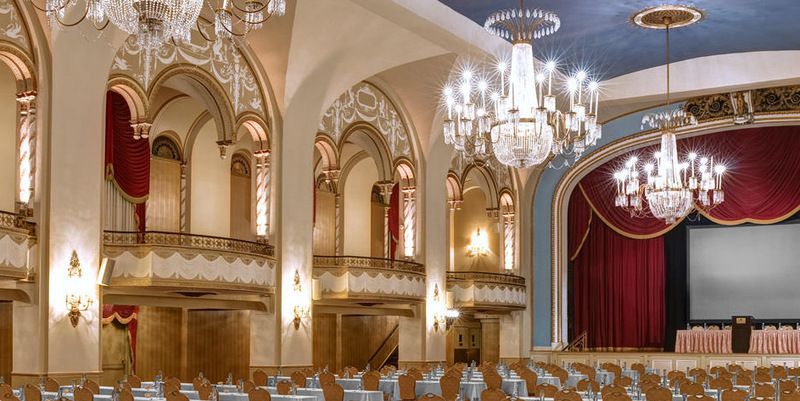 Now a new owner, Sunstone Hotel Investors, is in the middle of a massive $95 million lobby-to-roof renovation to transform the outdated property into a modern hotel with historic charm. 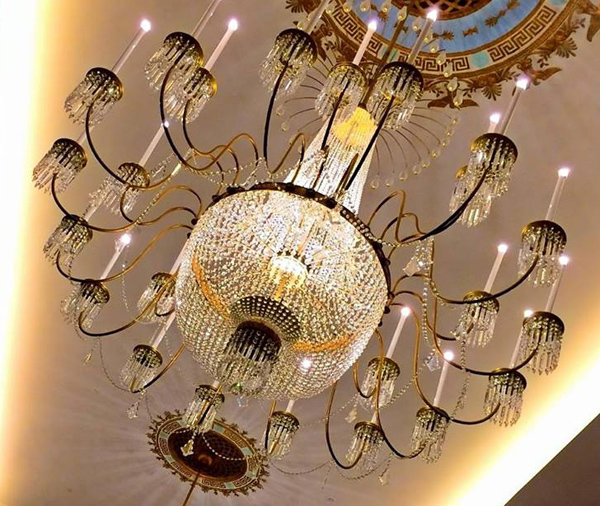 Royal Contract Lighting was contracted to complete a full restoration of the Imperial Ballroom’s six Baccarat crystal chandeliers, 10 crystal flushmounts and 20 gold-plated wall sconces. 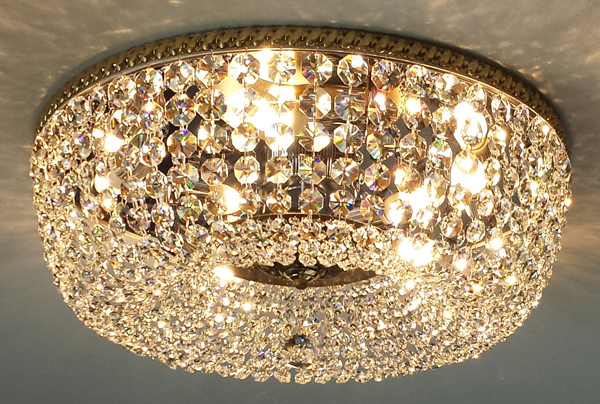 The historic fixtures required frame and crystal repair, replating, and the flushmounts were completely restrung with new crystals. The restoration has brought these iconic fixtures back to their original magnificence, and once again, hotel guests can marvel at the opulent design of the Boston Park Plaza Imperial Ballroom.